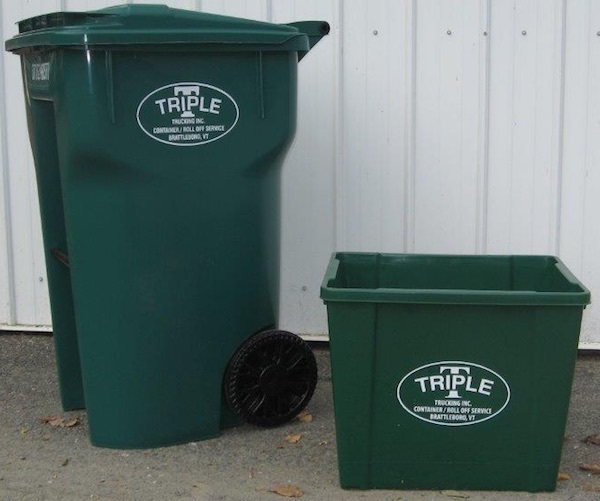 Triple T offers weekly, every other week and once a month household trash service. These services also include every other week recycling collection. We prefer to collect the rubbish and recycling at the “curbside” other arrangements can be made on a case by case basis. 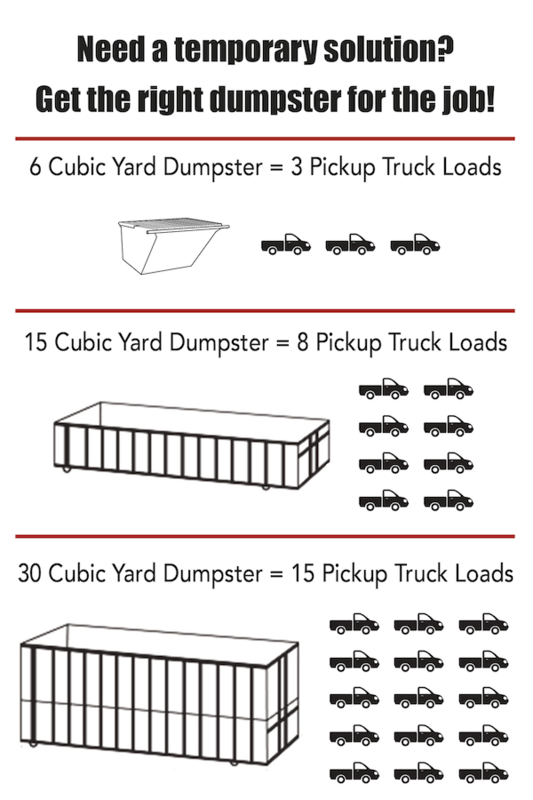 We collect recycling using the no-sort method. 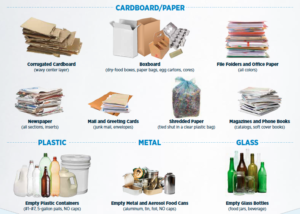 This means that you put your paper recycling in the same bin as your Glass, plastic, aluminum and steel containers. Let's Talk About Your Pickup!